Use provisions A registration will be open to an action for cancellation if there is no bona fide use or legitimate excuse for non-use for a period of 5 consecutive years. Duration Registered designs have an initial term of 5 years from the date of filing the application, renewable for two periods of 5 years each. We are pleased to confirm that, after a prolonged period of inactivity due to civil unrest in the country, the Libyan Trade Marks Office has finally re-opened and resumed operations, and it is now possible to file and prosecute trade mark searches, applications and recordals in Libya.Additionally, the Libyan ban on Swiss applicants filing new applications, which had been in place for approximately three years, has now been lifted, as Switzerland and Libya have renewed diplomatic relations. We have just learnt that the Libyan Patent Office has resumed its operations after a nine-month period of closure. All deadlines which fell due during this period of closure were extended until the Patent Office became operational again, and as this has now occurred, national phase applications with filing deadlines falling due during the closure period may still be filed. 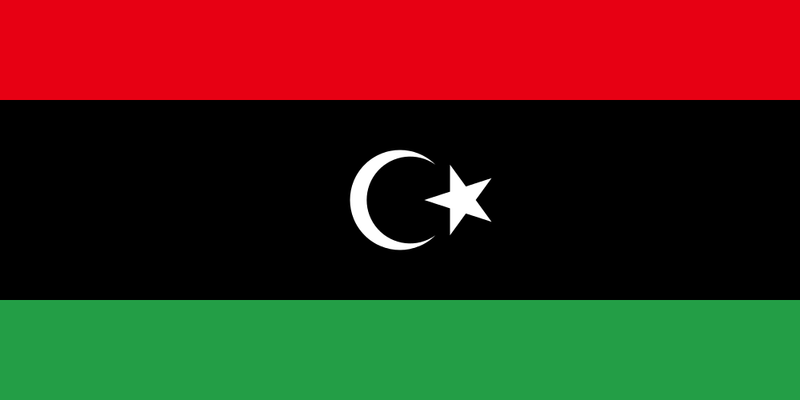 The official country name of the former Libyan Arab Republic (also known as the Libyan Arab Jamahiriya) has been changed to 'Libya'. The International Organization for Standardization (ISO) code for Libya remains as 'LY'.